Welcome to Wells International Kindergarten – Thong Lor Campus – Caring , Exploring, Fun. 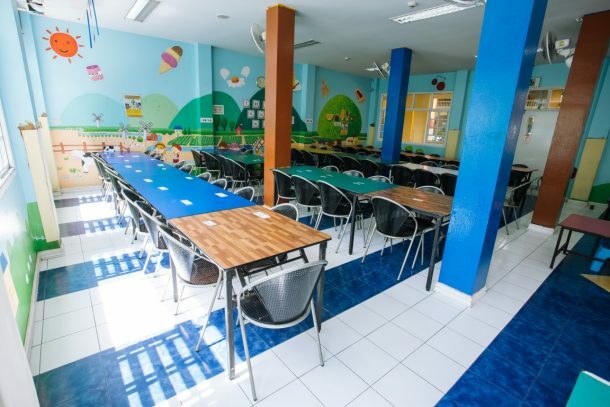 Wells International Kindergarten is an international kindergarten in the heart of upper Sukhumvit Bangkok. Our school is conveniently located in the residential area of Thong Lo and is a short walk from Thong Lor BTS station. 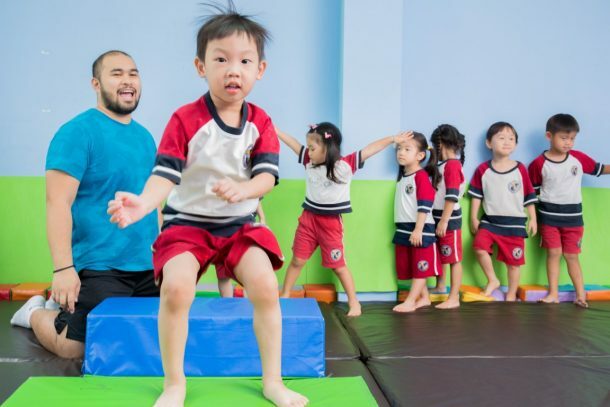 Established here in Bangkok in 1999, Wells International Kindergarten is a, nursery & preschool that provides a fun, friendly and challenging environment for children in the age range of 2-7. Wells Thong Lor is housed in a lovely courtyard garden in the middle of urban Bangkok. Our student body is from all over the world- with students representing more than 15 countries from around the world. Our international kindergarten has earned a solid reputation for being fun, friendly and family-focused. 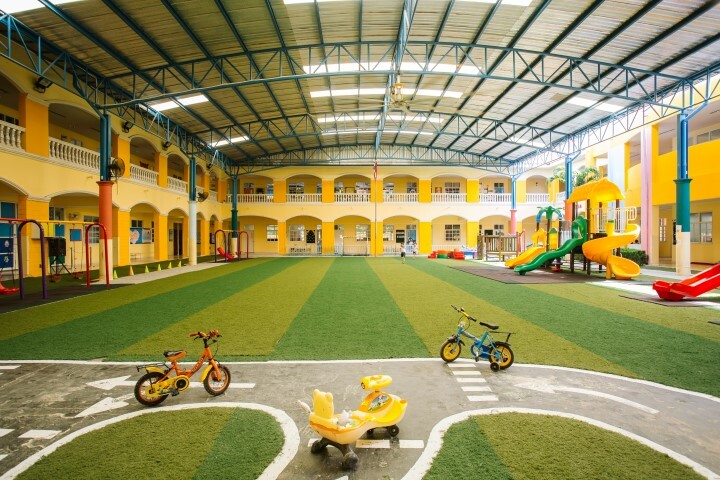 Wells International Kindergarten is noted for its small and family orientated environment which many parents prefer to be their child’s first school experience. 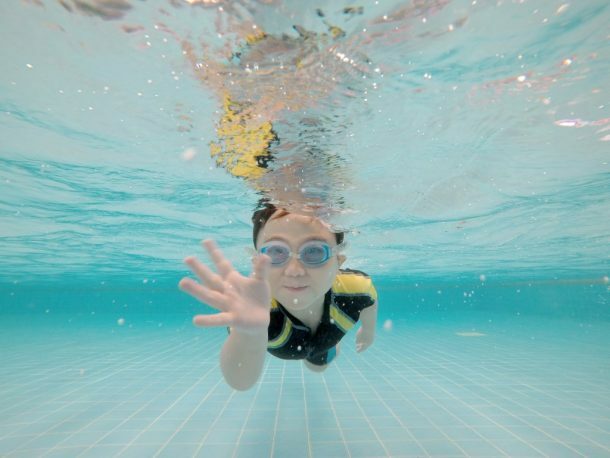 The nurturing play-based environment is just what kids need to foster a lifelong love of learning and develop confidence, imagination and independence. Our greatest asset at Wells International School is the diverse group of teachers, administrators, and staff from around the world. We are a multicultural family of children, parents, and teachers striving to develop a community of lifelong learners. We are dedicated to providing a child-centered environment respecting the diversity of children and uniqueness of each child. We are committed to developing academically competent, creative and articulate individuals who contribute to the broader social community. Here at Wells International Kindergarten has qualified teachers who are passionate about providing the very best learning experience for every student. We kindly invite you to visit our school or contact us to find out more about what Wells has to offer for you and your children.